I love California. I have been lucky enough to travel all over the country and experience some truly incredible parks, museums, and vistas, but my heart always leads me back to my home state and its incredible beauty, diversity, and culture. 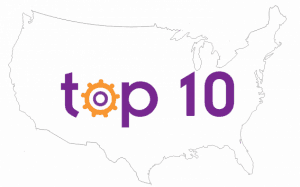 Creating a top ten list for families to experience in California was both a joy and heart-wrenching experience- I could have easily made it a top 100! After many hours of deliberation, I feel that this list will give families seeking the ultimate California experience just that. 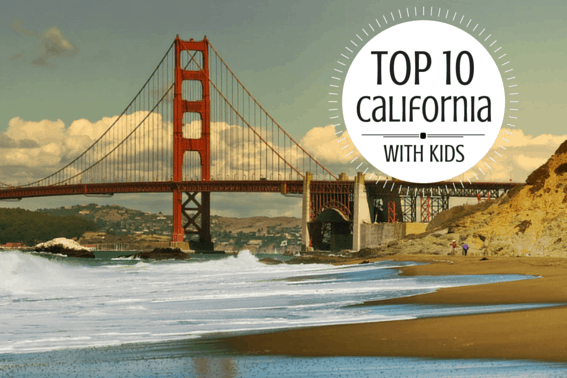 Without further ado, here are Trekaroo’s top ten things for families to do in California. Over 15% of California’s total area is desert, so a trip to the Golden State wouldn’t be complete without some time discovering it’s often overlooked beauty. 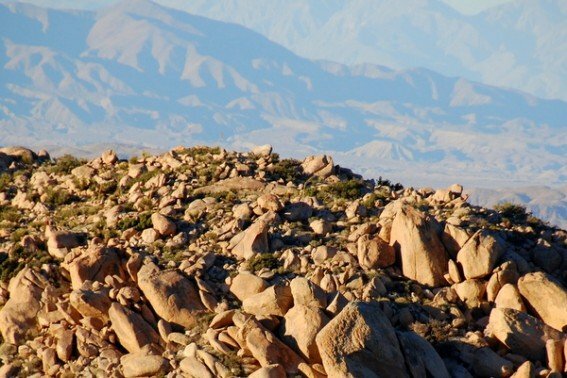 Families will have a blast climbing on the massive boulders surrounded by grotesque and Dr. Seuss-like Joshua trees in Joshua Tree National Park, watching the desert bloom during an early and short-lived spring in Anza Borrego Desert State Park, and standing at the lowest point in North America inside of Death Valley National Park before climbing up the massive Eureka Sand Dunes. Read family reviews of things to do in California’s desert. 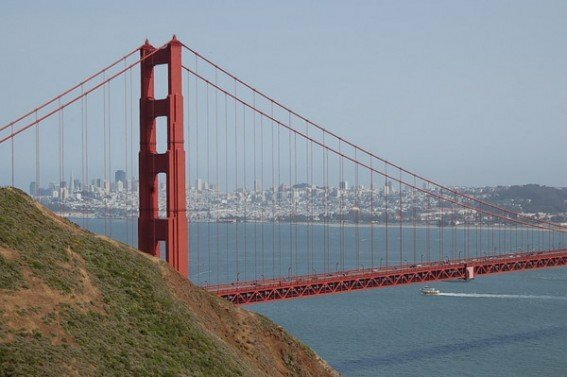 I have yet to see a city more beautiful then San Francisco with it’s row-house-lined rolling hills, expansive Golden Gate Park, and iconic bridges. Families could spend weeks exploring “The City” (locals would never call it San Fran) and still not see everything worth seeing. Touring Alcatraz, buying fresh produce at the Farmers Market on the Embarcadero, visiting the sea lions at Pier 39, having clam chowder inside a bread bowl from Boudin’s near Fisherman’s Wharf, flying a kite at Crissy Field, and taking in the Golden Gate Bridge views from Baker Beach are just a few of the waterfront experiences families will love. Of course dining in the city’s many ethnic neighborhoods, exploring all the incredible museums (including the California Academy of Sciences, MoMA, and the Exploratorium), watching free concerts in Golden Gate Park, shopping in Union Square, and catching a ballgame at AT&T Park are all essential as well. Bottom line: go see the City by the Bay! Explore our Top 10 Things to do in San Francisco! San Diego is an animal lover’s vacation destination. It is home to the world-famous San Diego Zoo and its 4,000 animals representing 800 species from around the world on 100 acres of immaculately landscaped grounds. SeaWorld, an aquatic theme park home to Shamu and all his marine life friends, is located on the calm waters of San Diego’s Mission Bay. Sea stars, limpets, and anemones living inside the tide pools of Cabrillo National Monument’s are always fun to discover as well as migrating grey whales offshore. 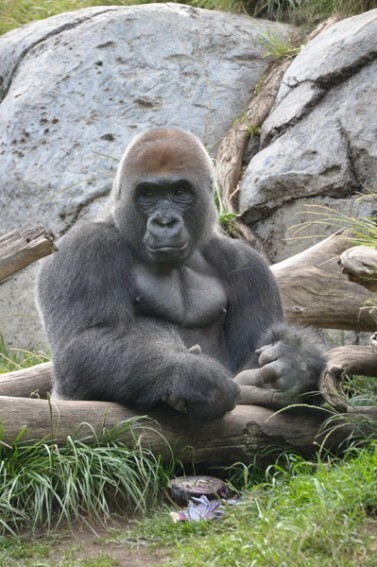 For a safari experience without the hassle of leaving the continent, head to the San Diego Zoo’s Safari Park which houses 3,000 African and Asian species over 1800 acres, many of which are co-mingling on a recreated savannah that guests can tour from the comfort of a narrated safari tram. Big City Bonus: Check out our Top 10 Things to do in San Diego. Tucked up in the northwestern corner of the state is a fog-shrouded coastline thick with a forest filled with Redwoods. 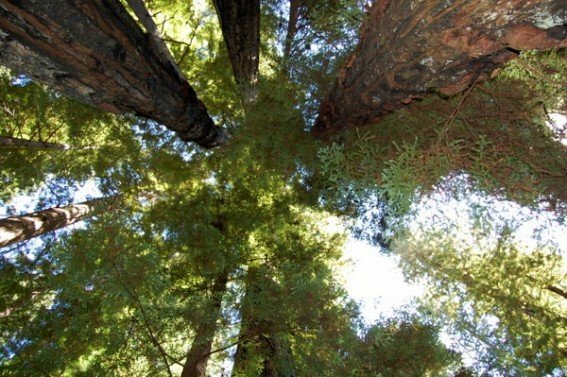 The tallest Redwood stands at a dizzying 379.1 feet, but looking up at any of the old growth giants is sure to make your head spin. A walk through Prairie Creek Redwoods State Park’s Jurassic feeling Fern Canyon followed by some time on the beach with the resident heard of Roosevelt elk is an experience that every member of the family won’t soon forget. Find reviews of kids friendly activities along the Redwood Coast. It seems like whenever I talk to people who are dreaming about their first vacation in California, a trip to Hollywood is normally towards the top of their list. 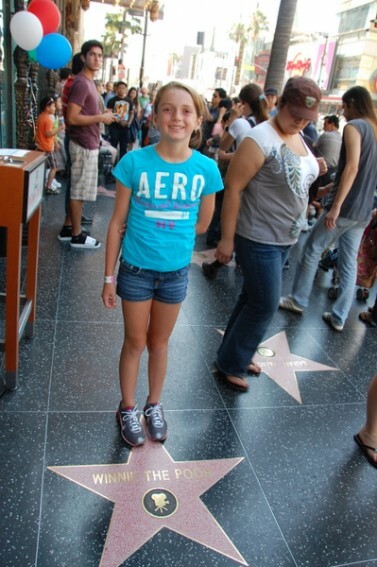 Celebrity dominates our culture and Hollywood is the center of the celebrity universe. Head to Universal Studios or the Warner Brothers lot and take the fascinating studio tours, get free tickets to watch one of your favorite television shows tape, rub elbows with wax representations of your favorite stars at Madame Tussauds, put your hands in the celebrity prints in front of Mann’s Chinese Theater, stroll the Walk of Fame, and get your picture taken in front of the Hollywood sign. You know you want to! Find more family friendly fun near Hollywood or explore our Top 10 Things to Do in Los Angeles! 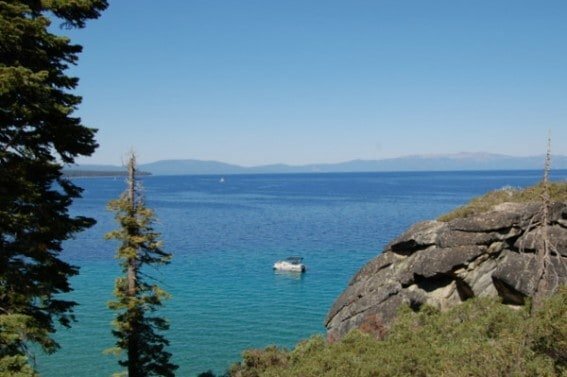 California’s Sierra Nevada mountain range is filled with azure alpine lakes, evergreen forests, and granite mountainsides but Lake Tahoe is truly the crown jewel. The largest alpine lake in North America and amazingly clear with a 1,645-foot depth, the Lake Tahoe, and its surrounding wilderness are a wonderful all-season destination. During the winter months, alpine sports such as skiing and snowboarding are family favorites, while during the summer, boating, hiking, and swimming in the frigid waters are amongst the most popular activities. Read reviews of family friendly lodging at Lake Tahoe. Imagine walking through a forest and suddenly reaching an opening in the trees which leads you to cliff’s edge and the crashing Pacific below. Then imagine peering over the edge and discovering a waterfall plunging down onto the deserted beach below. Sound like paradise? I think so! 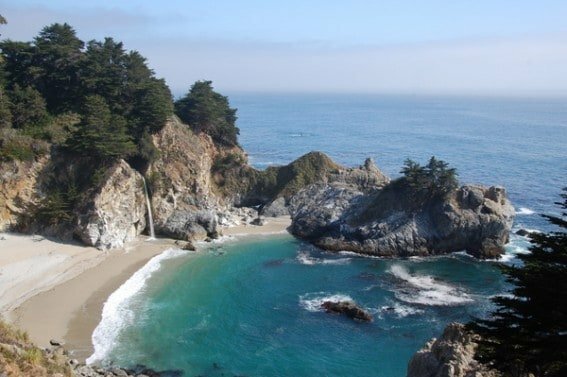 You can find this slice of heaven at Julia Pfeiffer Burns State Park and many more like it up and down the winding Big Sur coast. Monterey and Carmel lie at the top of this stretch of coastline and these charming towns offer plenty of low key fun for families, including Point Lobos State Reserve and Monterey’s famous aquarium. Read reviews of kid friendly activities along the Central Coast. Magical down to the very last detail, a trip to the Disneyland Resort is most definitely an essential California experience. Sure there are parks in Florida, Japan, and Europe, but Disneyland is the original. California Adventure, once overshadowed by Disneyland, is quickly stepping into its own spotlight with a $1 billion renovation which when finished will include a re-themed entrance featuring 1920’s and 30’s Hollywoodland nostalgia and Carsland. The immensely popular (and absolutely incredible) World of Color and long anticipated Little Mermaid ride are already successful aspects of this transformation. A splurge to stay at one of the Disney hotels is definitely recommended whether it be the more budget conscious Paradise Pier Hotel, stunning Grand Californian, or hip and newly remodeled Disneyland Hotel. 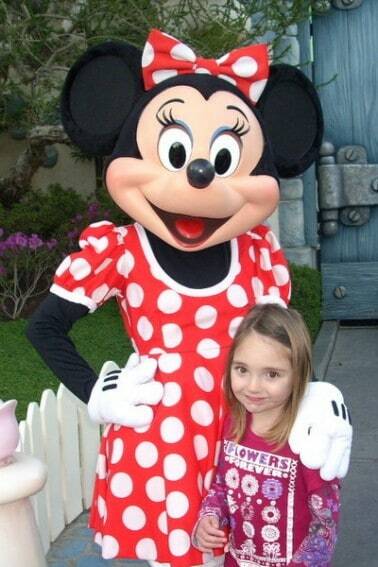 Read up on our comprehensive coverage of the Disney California Resort. John Muir once said of Yosemite “but no temple made with hands can compare with Yosemite. Every rock in its walls seems to glow with life…as if into this one mountain mansion Nature had gathered her choicest treasures…”. Standing in the middle of Yosemite Valley, surrounded but sheer granite monoliths, rushing waterfalls, and lush meadows, it is hard not to agree. But Yosemite is much more than that small 7 miles long and 1-mile wide valley, it is Tuolumne Meadows, Glacier Point, Tunnel View, Vernal Falls, Mariposa Grove, Hetch Hetchy, and 761,268 acres of pristine and protected wilderness. Every family needs to see it. 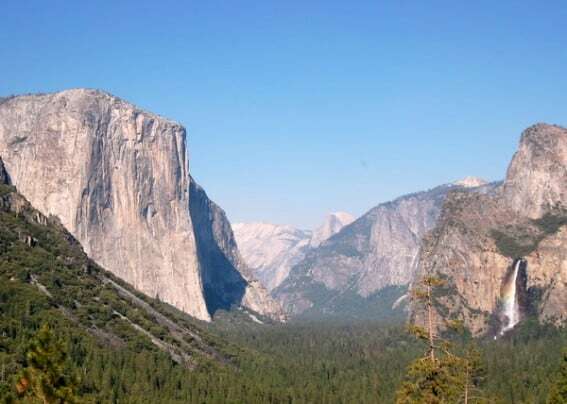 Find reviews of family friendly things to do in Yosemite. California has 840 miles of coastline and hundreds of diverse beaches just waiting to be explored. 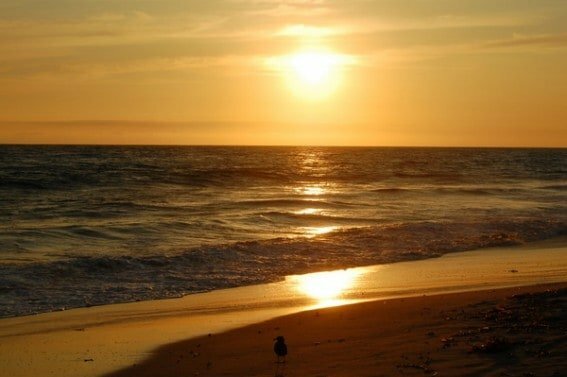 Wide sandy beaches like Santa Monica or Huntington are popular with families looking for a classic day in the warm California sun while animal enthusiasts will love spotting elephant seals at Año Nuevo and sea otters off Avila Beach. The lonely windswept beaches of Point Reyes are just as beautiful as the sun-kissed surfing spots at San Onofre. So whether it is on white sand at Laguna, black sand in Marin, or rocky tidelands along the Lost Coast, make sure to take time to sit down together and stare out into Pacific while watching those last moments of light slip away. Isn’t California grand? I’m in love with CA all over again. Thankful to God for creating this beautiful state! Can’t wait to hear about some other amazing states this year! How can anyone say we don’t have the best state? I would love to take weeks to explore California! I’ve only been there one time without my family and I’ve dreamed of returning with them. I saw the seals at the children’s beach in La Jolla and have always thought it was the coolest thing. Thanks for linking up to the Best of the USA blog hop!